Oh, this time of year, there is so much to do. Trees to decorate, visits with Santa, and gifts to buy. Take a deep breath, and put some fun in that holiday shopping by planning an overnight shopping excursion. You can even do it in a large city nearest to you. Grab your best girlfriend, and put the “Merry” in Christmas by having some fun together this holiday season. Raleigh’s North Hills is a destination, all in one spot. 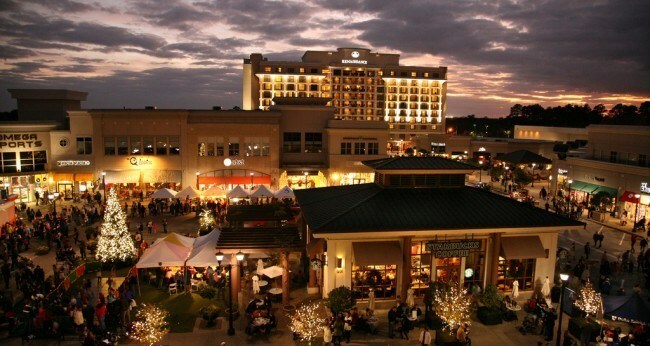 With upscale restaurants, a movie theater, locally owned shops and two hotels on property, it’s a one-stop shop for shopping. There’s really no reason to go anywhere else. 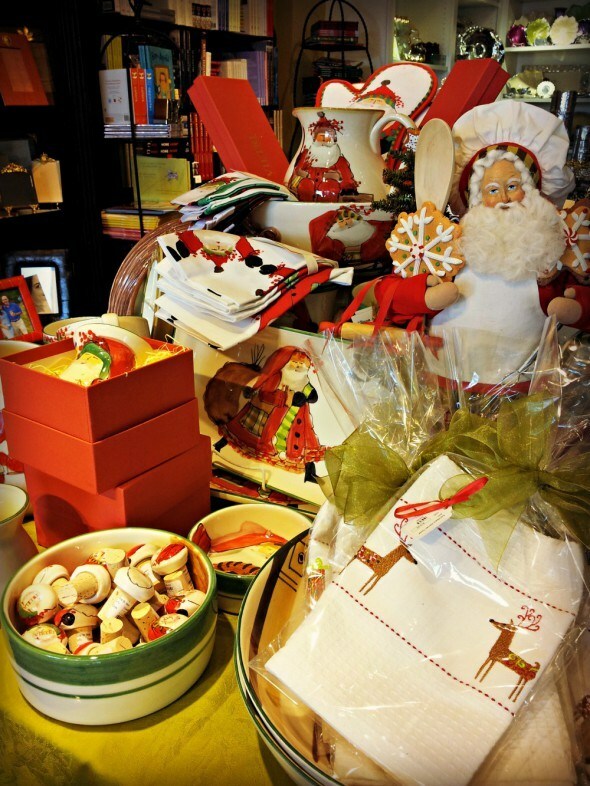 If you can’t find anything for picky Aunt Sally there, then she may just be a hopeless case because North Hills, located in Raleigh’s midtown, has something for everyone on your list. 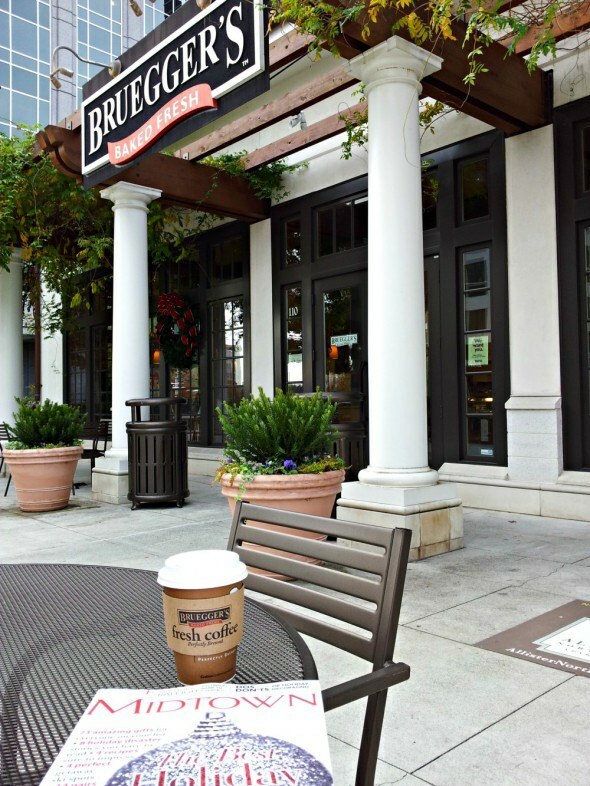 10:00 a.m.: Grab a cappuccino to go at Bruegger’s Café and Espresso Bar. You’ll find Santa there on weekends. Or enjoy a latte at Saxbys Coffee. 10:30 a.m.: Stop in Quinessentials. This locally owned shop is the premier store in North Carolina for bridal registry, tabletop, linens and gifts at every price point, from the world’s top designers. I bet you’ll find something for Aunt Sally here. But never fear. There’s always PaperBuzz, which has served as a favorite local shop in Raleigh for over twenty years. From formal to funky, they take pride in their eclectic collection of gifts and stationery and enjoy carrying a unique selection. And let’s not forget about Charlotte’s Gift and Jewelry. Charlotte’s has something for everyone. From $10 earrings to fine jewelry, 14-karat gold and home accessories, you can always find something in your budget! 12:00 p.m.: Ooh, la la! We’ve worked up an appetite. Coquette is a true French brasserie with classic bistro design centered around a magnificent zinc bar. They have the best bread and salted butter that will make you think you are in Paris. Quiche is their specialty, and they prove that real men eat quiche by serving up man-size portions. 1:00 p.m.: Let’s get serious. Santa needs some help, so Learning Express is the go-to local toy store. Their shelves are stocked with thousands of amazing, unique toys, classic toys that have passed the test of time, and the latest and greatest toys that are wonderful and wildly imaginative. They even had Prince Charming. I was happy to cross that off my list. 2:30 p.m.: After browsing in Target, JCPenney, Plow and Hearth, make the foodie on your list happy with a gift from Midtown Olive Press. This gourmet specialty store is a first-of-its-kind retail experience for Raleigh in which customers can sample and select from award-winning fresh olive oils and aged balsamic vinegars, handcrafted in small batches and imported from around the world. 3:30 p.m.: For the high-end designer girl in your life, Monkee’s of Raleigh is a must-stop. 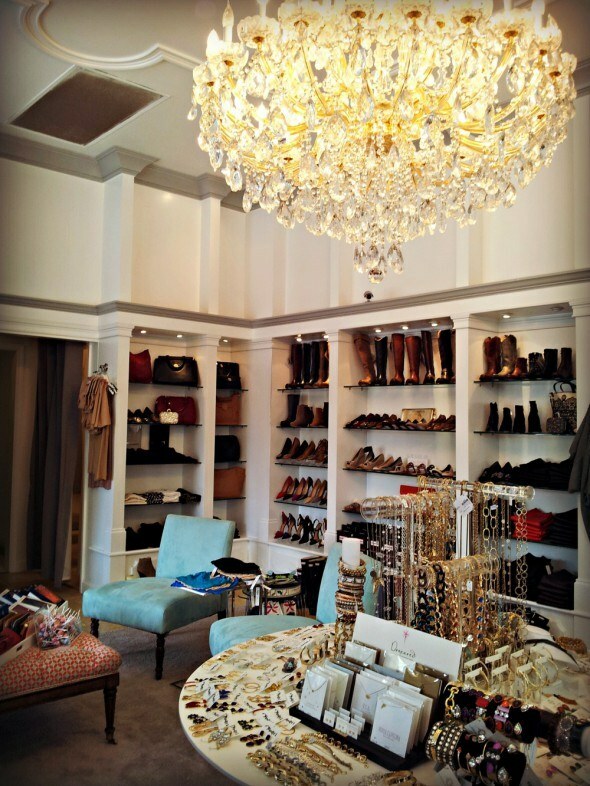 This locally owned store carries the best in high-end fashion and shoes. From Tory Burch to Jack Rogers to Frye Boots. You name it, it’s here. Hmm, I know someone who has a birthday coming up this month. I think a Tory Burch tote has “me” written all over it. You will also like Scout and Molly’s and Anthropologie. Vineyard Vines has everything on your preppy list. 4:30 p.m.: We’re pooped, and it’s happy hour. 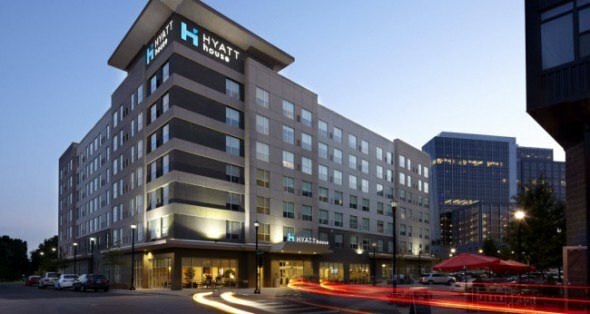 We grab a bottle of wine from the Harris Teeter, which is just steps from our hotel, and check into our two-bedroom suite at North Hills’ The Hyatt House. This new property in North Hills offers contemporary, upscale accommodations for the traveler. Each suite comes with a full kitchen equipped with dishes and wine glasses. They also offer special shopping packages exclusively for North Hills that include a $100 gift card to any store. 7:30 p.m.: Wow, time flies when you are having fun catching up with a girlfriend. We take the complimentary hotel shuttle to Mia Francesca Trattoria for dinner, which is located across the street from our hotel in the main area of North Hills. It is walkable, if you prefer, but I like to be chauffeured. With local farm-to-table ingredients crafting every dish on the menu from scratch, Mia Francesca is the premier Italian restaurant in North Raleigh. I adore their flatbreads. I’ve been known to eat the entire thing. With several bars and entertainment options, there’s lots to do after the stores close. We had a full day of holiday shopping, so we opted to enjoy some time in our spacious suite at Hyatt House and retire early. 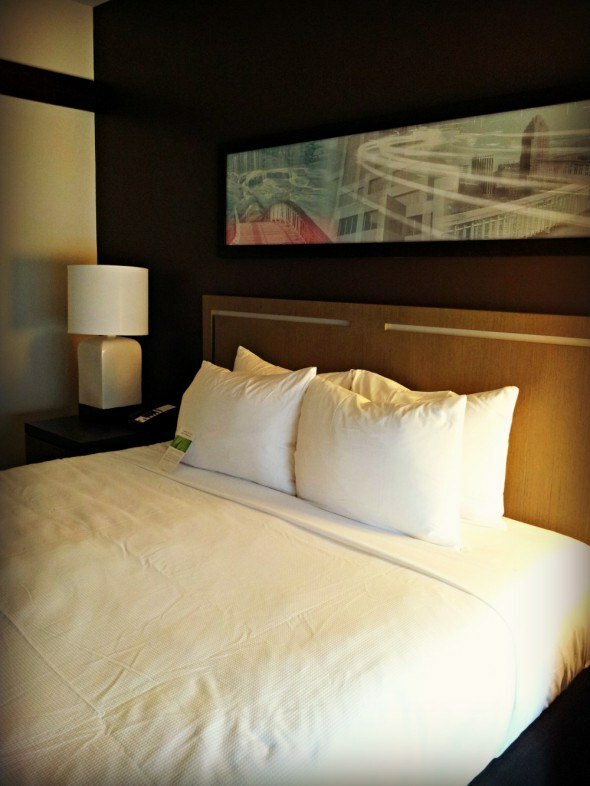 Your room rate includes a full breakfast the next morning, which includes piping hot coffee and omelets made to order. After checkout, we hit the North Hills streets again, and, believe it or not, we worked up a lunch appetite even after a hearty breakfast at Hyatt House. 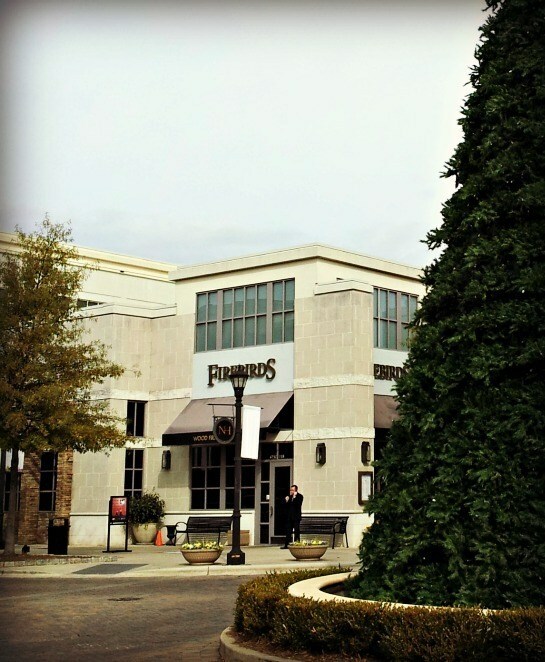 We grabbed a late lunch at Firebirds Wood Fired Grill. The combination of bold flavors, sauces and spices creates a unique style of American cuisine that originated in Aspen, Colorado. My absolute favorite is the grilled chicken sandwich with pepper jack cheese, lettuce, tomato, red onion, and red pepper mayo. It’s delicious. Maybe Aunt Sally would like a trip to the spa. 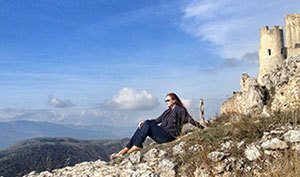 Natural Body Spa and Shop, located at North Hills, is a green day spa dedicated to providing a peaceful haven for all clients, where they can escape the harshness of daily life, learn more about wellness, and take care of their bodies and their world naturally. 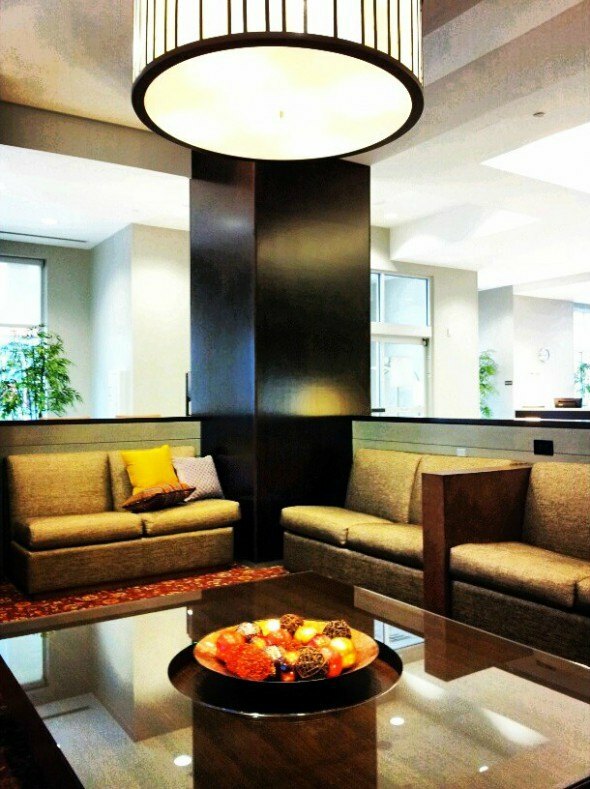 A full-service spa, Natural Body offers massages, facials, waxing, nail services, and body treatments. Need some dessert? Pop into Edible Art Bakery and Dessert Cafe. Do we really have to go home? A shopping excursion can certainly make the holidays even brighter. And you’ll find the perfect gift, even if it is for yourself. 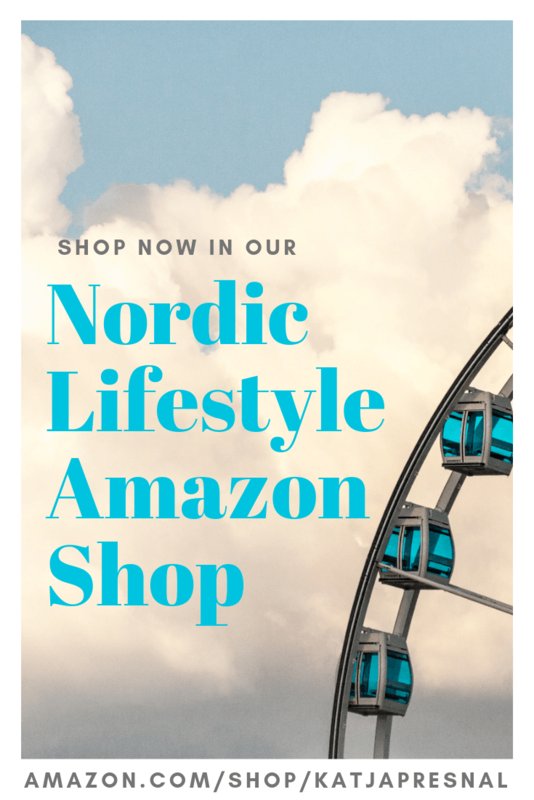 Learn more about North Hill’s Holiday Shopping. 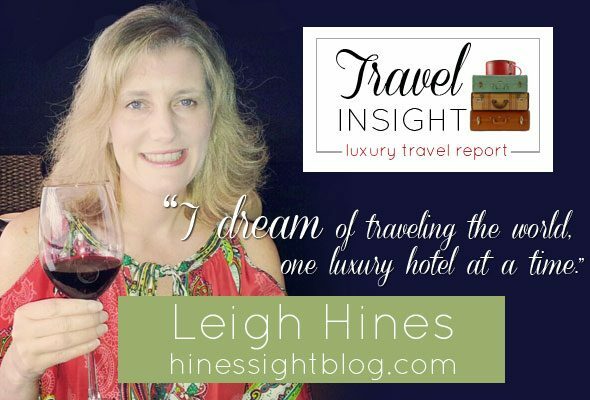 Disclosure: Leigh’s shopping trip to North Hills was at her expense, but the Hyatt House Raleigh North Hills stay was complimentary and was part of a media visit.